I wrote “Samurai“. It’s also Bushi and Mononofu. They are Japanese warrior who were members of the feudal military aristocracy. 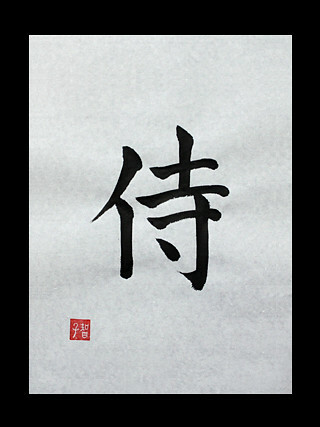 Samurai was words to express social position, But now, people of spirit is “Samurai“. What is your favorite word about Samurai? Please let me know your favorite word.